The One-Man Blockade of Great Britain - Thomas Boyle and the "Pride of Baltimore"
In 1814, during the war of 1812, American privateer captain Thomas Boyle launched a blockade of the British Isles. He did it without the support of the United States Navy, and his total military force was one sixteen-gun clipper ship, the Chasseur. Despite this, he panicked British shipping, caused a precipitous rise in insurance rates, and caused seventeen Royal Navy warships to hold stations in defense of British waters rather than being used elsewhere. At the start of the war Boyle was a 37-year-old merchant captain out of Baltimore, and one of the first to take privateer’s guns for the United States. In 1812 he took nine prizes in the Comet, though five of them were recaptured before they could make port. In 1813, trapped in the Chesapeake Bay by a Royal Navy blockade, Boyle briefly took a US Navy warrant to patrol the waters of the bay. But by the end of the year he was back at the helm of the Comet and slipping his way through the blockade to prey on British merchant shipping yet again. Over the winter of 1813-14, Boyle took twenty prizes in the Caribbean before returning to Beaufort, North Carolina. He sold the Comet there and returned to Baltimore, which was again under blockade. 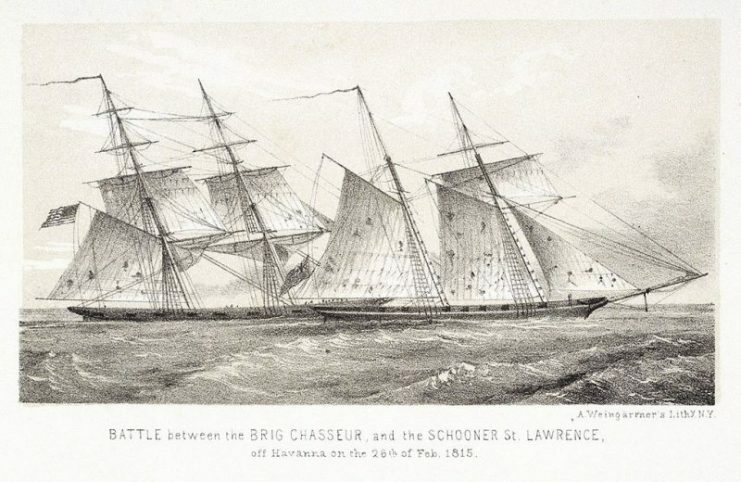 With no hope of passing through again, he went on to New York where he was co-owner of another privateer, the Chasseur. 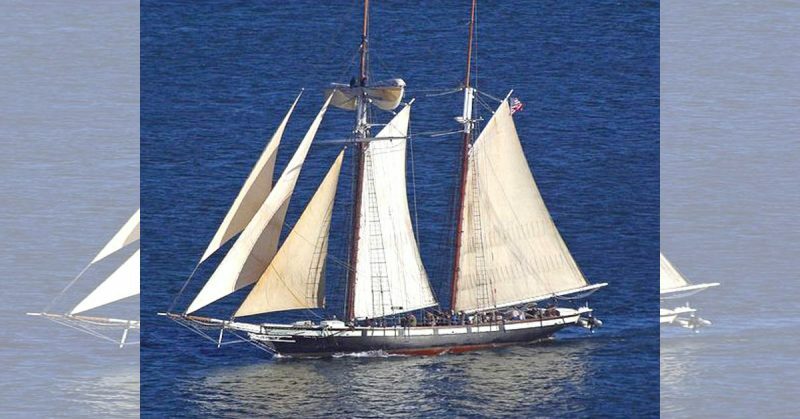 She was a 115.5-foot clipper ship, also built in Baltimore, where the fastest privateers of that era were produced. Her beam was 26 feet 8 inches, and she carried sixteen twelve-pound guns. Her full crew complement was 160, though she seldom carried that many. An etching of a Baltimore Clipper, a series of schooner rigged privateers that served the United States during the War of 1812. Once he sailed out of New York and past the Royal Navy blockade, Boyle made the bold decision to sail directly to the British Isles and attack the shipping there. Until that point the War of 1812 had been fought entirely in North America. The British populace, finally relaxing during what turned out to be only a pause in fighting Napoleon, was unprepared for his arrival. While the British were burning Washington D.C., Boyle was striking against their homeland, hunting merchant shipping around Great Britain. On August 27 he captured the Marquis of Cornwallis, a vessel of little value. He decided to send it to port as a prisoner exchange vessel, but he had a secondary motive. An agent took Boyle’s message for the British public to Lloyd’s Coffee House in London, the center of the marine insurance industry in Britain and predecessor of the modern insurance giant. Boyle, of course, had only one ship. But he panicked British merchants enough with his declaration that they petitioned the King for relief from “the number of American privateers with which our channels have been infested.” And the king provided, with fourteen sloops of war and three frigates detailed to protect the home islands against a single American ship with a broadside of less than a hundred pounds. The famous captain and his famous ship took one more cruise before the war ended, to the West Indies in early 1815. 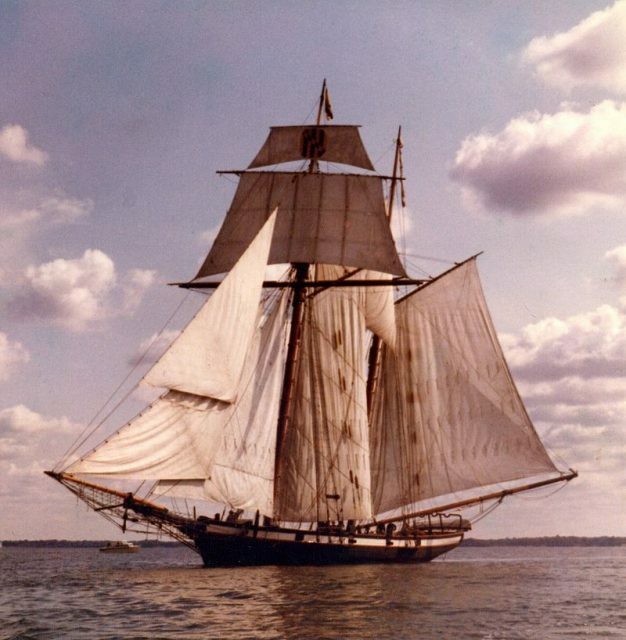 There Boyle captured the Royal Navy schooner St. Lawrence, originally another Maryland privateer. Boyle was wounded in the fight further expanding his heroic reputation. 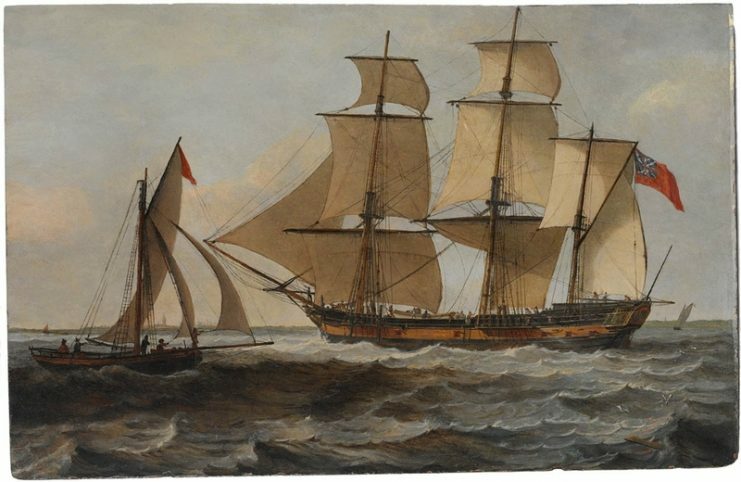 After the war ended, Boyle returned to merchant shipping, though he occasionally took up the privateer’s letter of marque during the wars for independence by Spain’s colonies in America, which were ongoing throughout the early 19th century. He died aboard his ship in 1825.